Chilliwack – Chilliwack’s “brightest night of the year” – the annual Rotary Christmas Parade – takes place on Saturday December 1st, and for the first time ever will be live-streamed on the local new media company chillTV.ca. The Parade organizing committee has contracted chillTV.ca to stream the parade live via their website, and it will be available for viewing on their website. 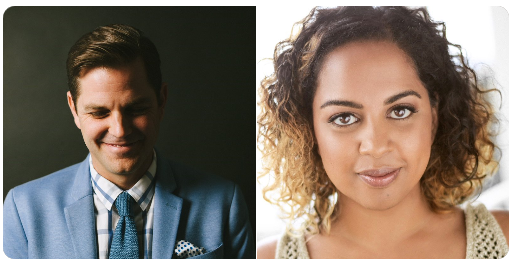 The broadcast crew for the parade will be Actor/Comedians Cliff Prang and Marika Siewert. #chilliwack we're finally able to announce this year's hosts of the MAJOR chillTV livestream event of the season! @rotaryparade, Dec 1! Actor/Comedians Cliff Prang & Marika Siewert Parade Hosts this year! chillTV.ca was launched earlier this year, in association with Wayne Bjorge’s long-established VBN company (which specializes in college and amateur sports), and Robbie Snooks of GGP Video, live casting many sporting and community events including the Chilliwack Chiefs and the prestigious RBC Cup. Most recently chillTV.ca live streamed the Council Candidate Debates, the Mayoral Candidate debates and election night coverage. 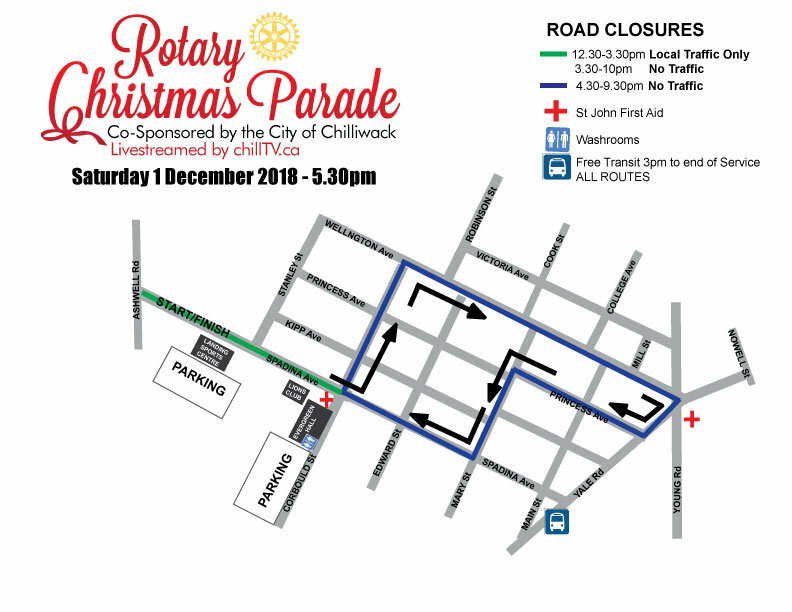 Be the first to comment on "Chilliwack Rotary Christmas Parade – Live On chillTV.ca – Saturday December 1"